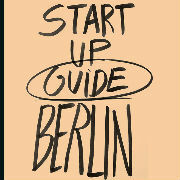 the event something more than a Christmas party, namely our co-organizers CBC and our partner Startup Guide Berlin. Then of course special thanks to the location, the charming Dean. 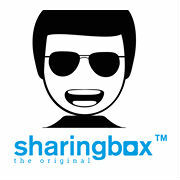 Last but not least, thanks to Sharingbox, the smart machine that enlivened the night! Club GLOBALS Special Christmas Event will be a great occasion for our expat community to gather and celebrate the upcoming Christmas holidays in a friendly and cosy atmosphere. In cooperation with CAPITALS Business Circle, we invite Solutioners, community members, expats, and global minds to participate in this very special event featuring great networking, a speech on “Thinking Out of the Box”, and, from 21.00, a Christmas party! 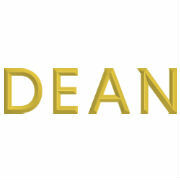 It will take place at the exclusive, sharp-looking Dean Club (Amano Group), Rosenthaler Straße 9, 10119 Berlin.